Gross vehicle weight: 6 085 lbs. 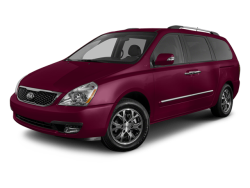 Hello, I would like more information about the 2016 Kia Sedona, stock# KNDMB5C18G6151141. 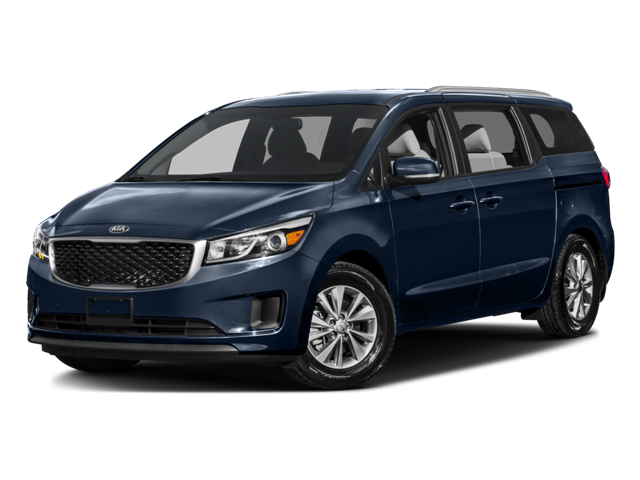 Hello, I would like to see more pictures of the 2016 Kia Sedona, stock# KNDMB5C18G6151141.